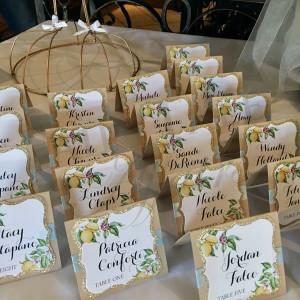 The perfect seating arrangement may encourage guests to mingle, or to make important corporate connections. 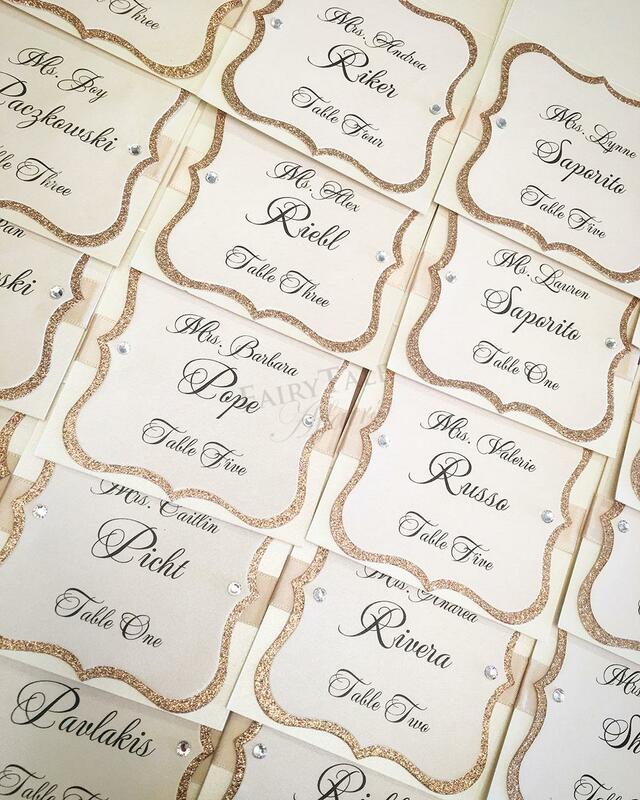 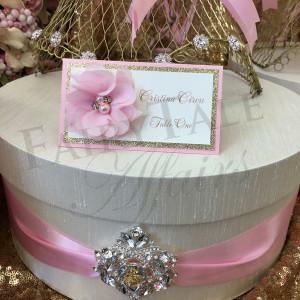 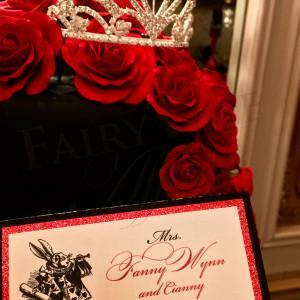 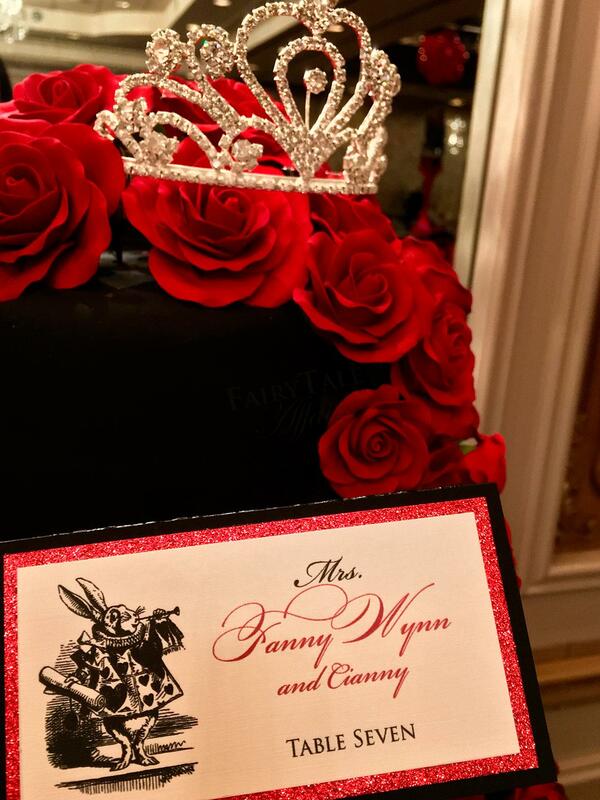 At Fairy Tale Affairs, we understand the importance of organized seating at your event, and make seating arrangements simple with a range of customized solutions. 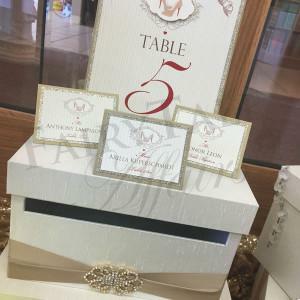 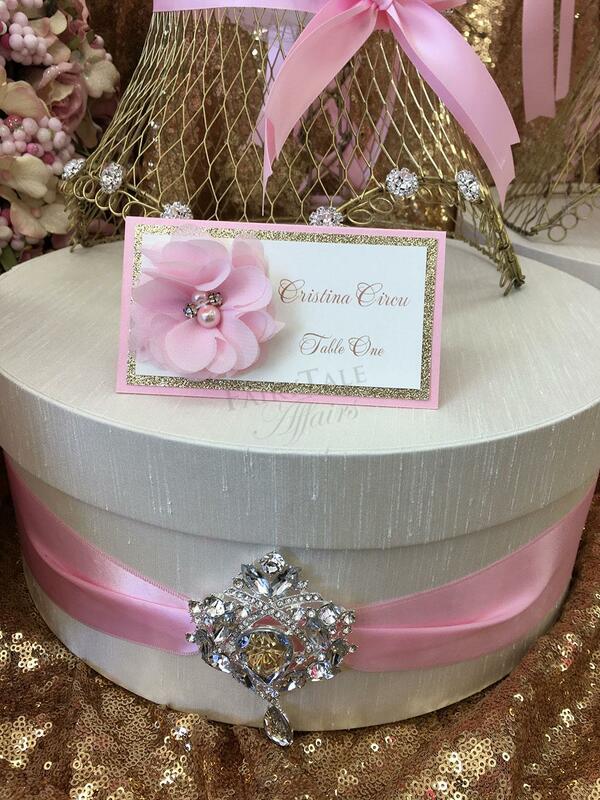 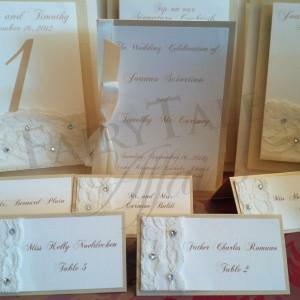 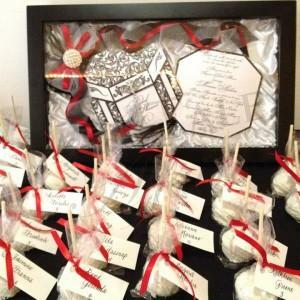 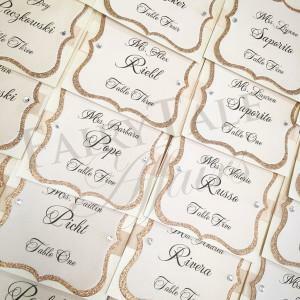 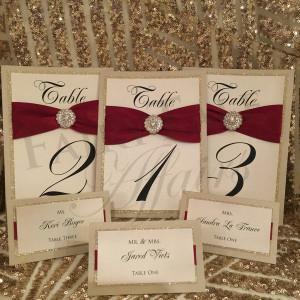 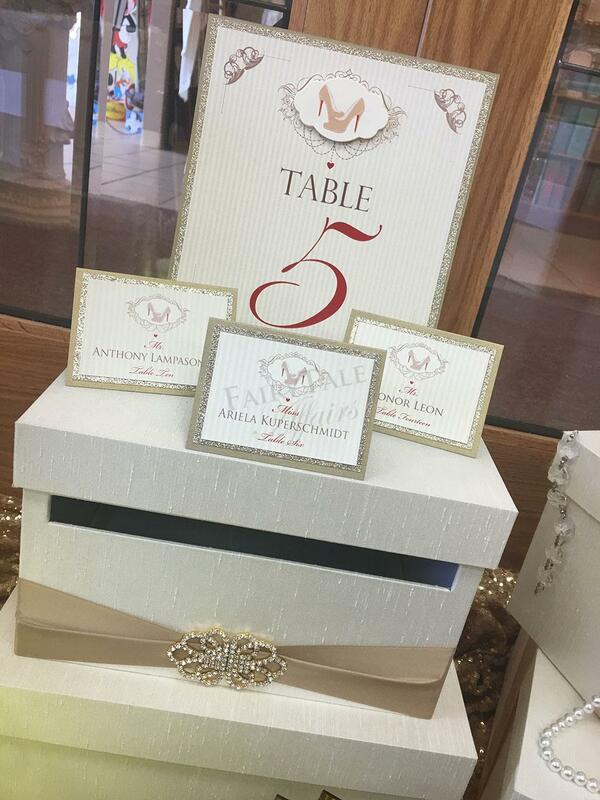 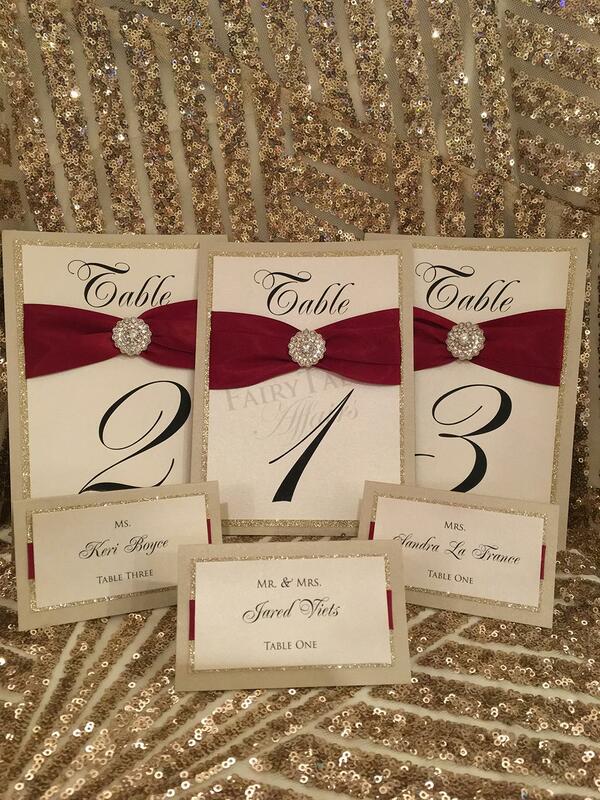 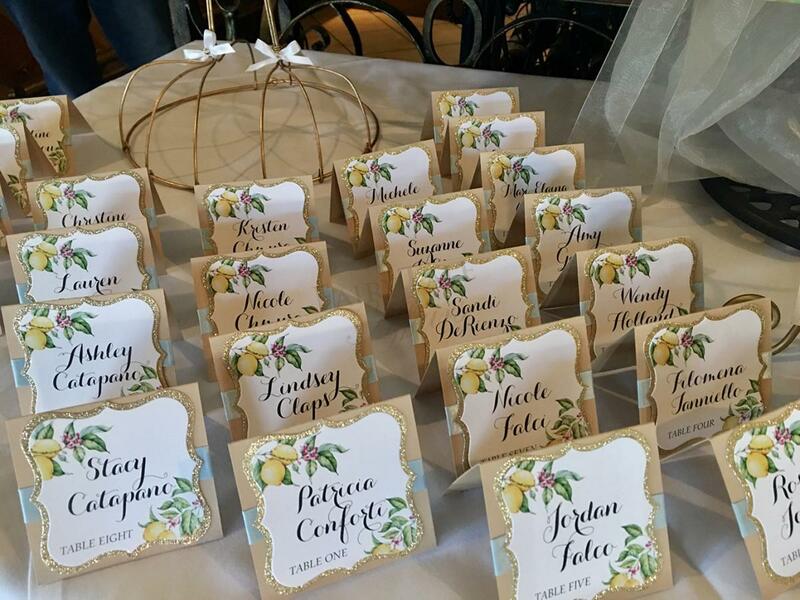 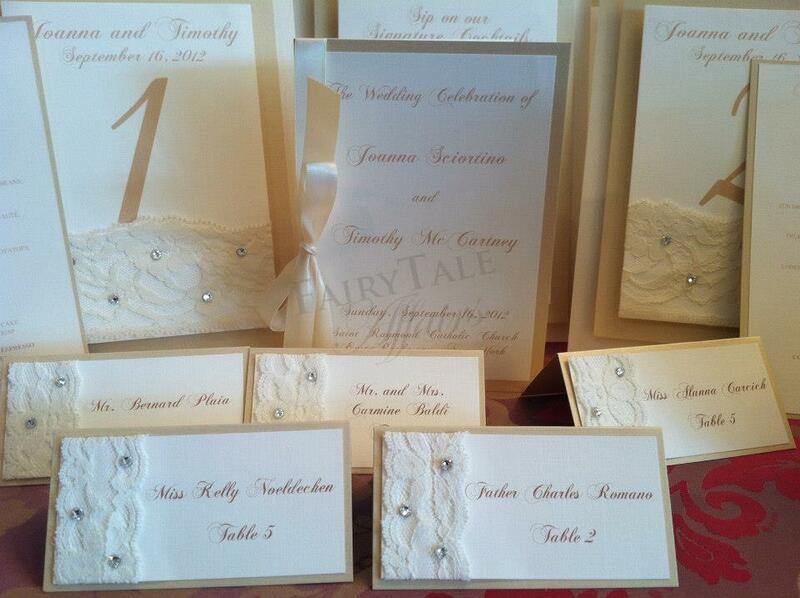 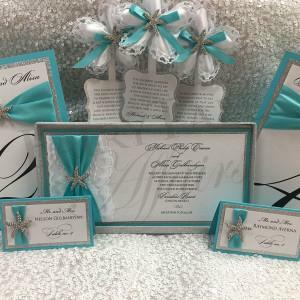 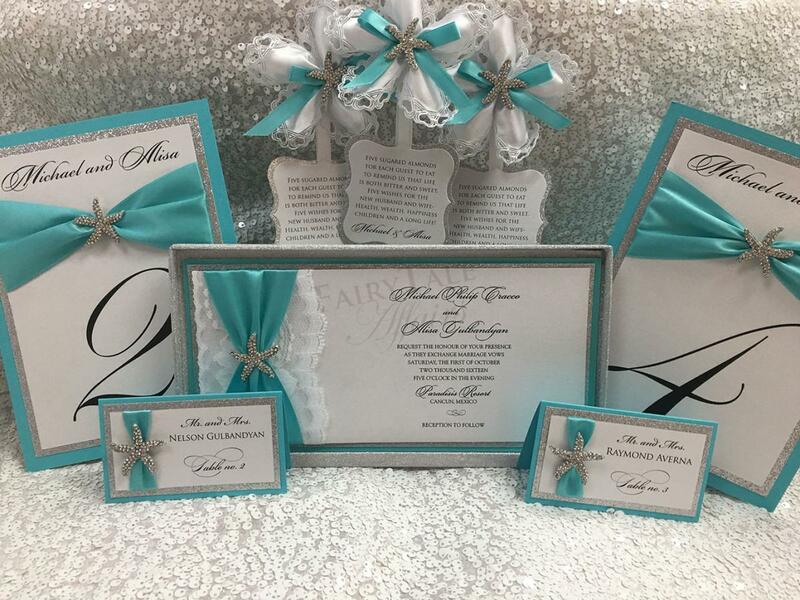 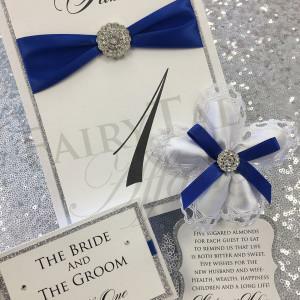 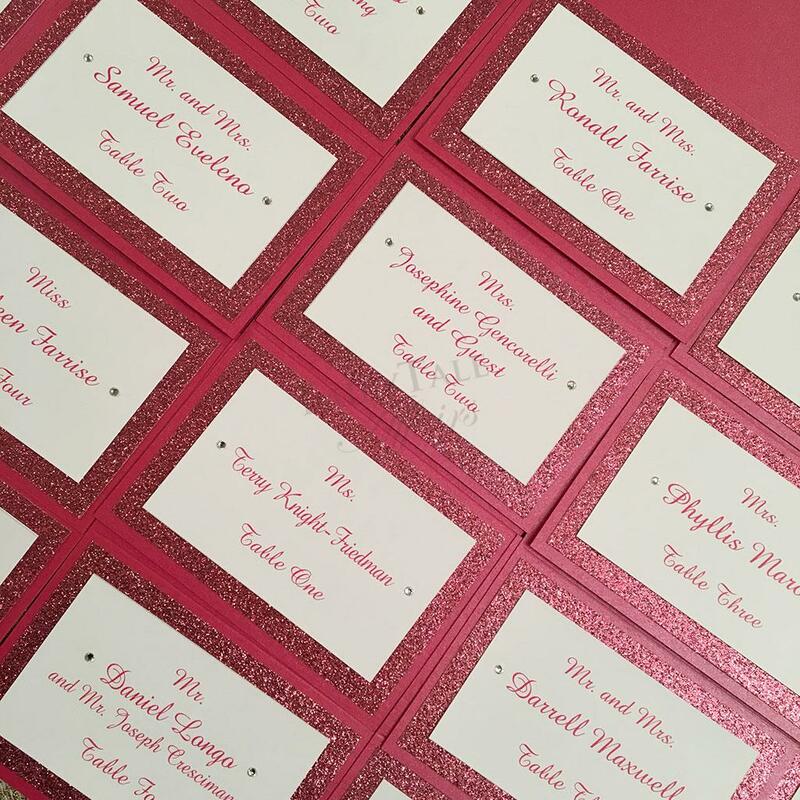 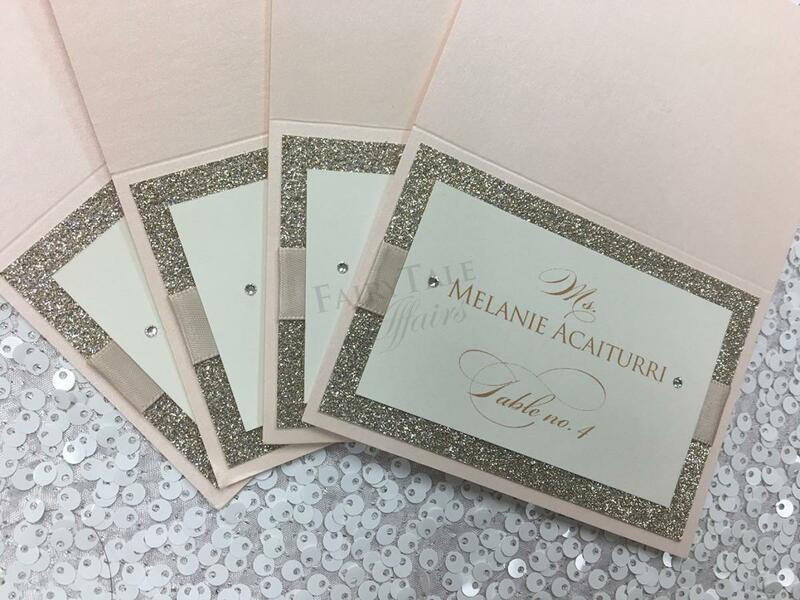 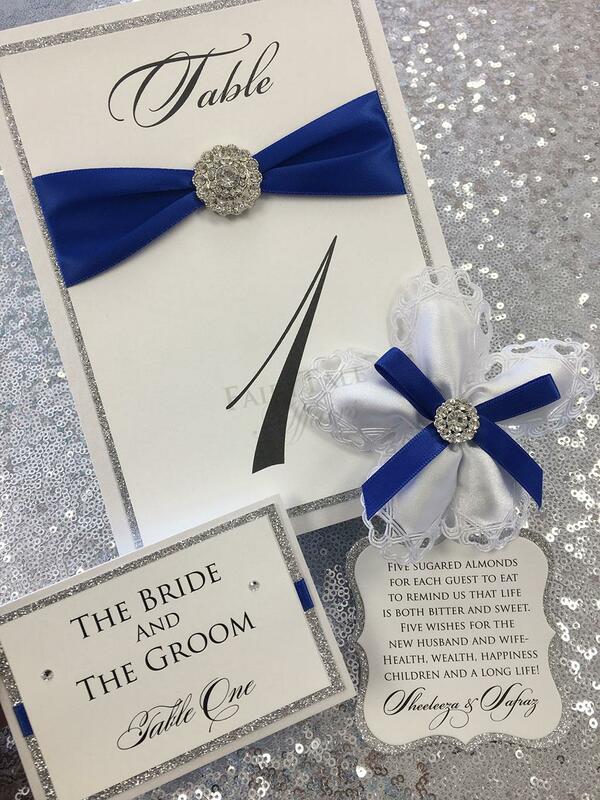 Our seating solutions include the traditional choice of custom place cards, as well as creative options such as seating boards and mini storybook charts. 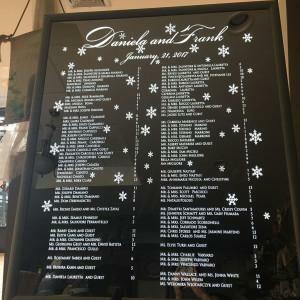 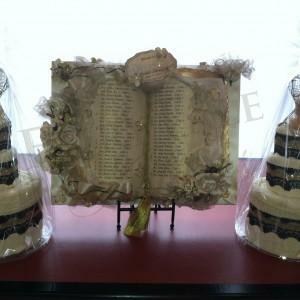 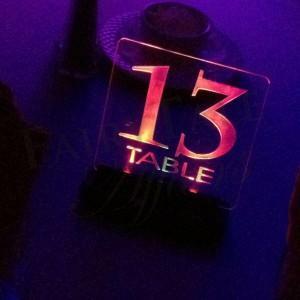 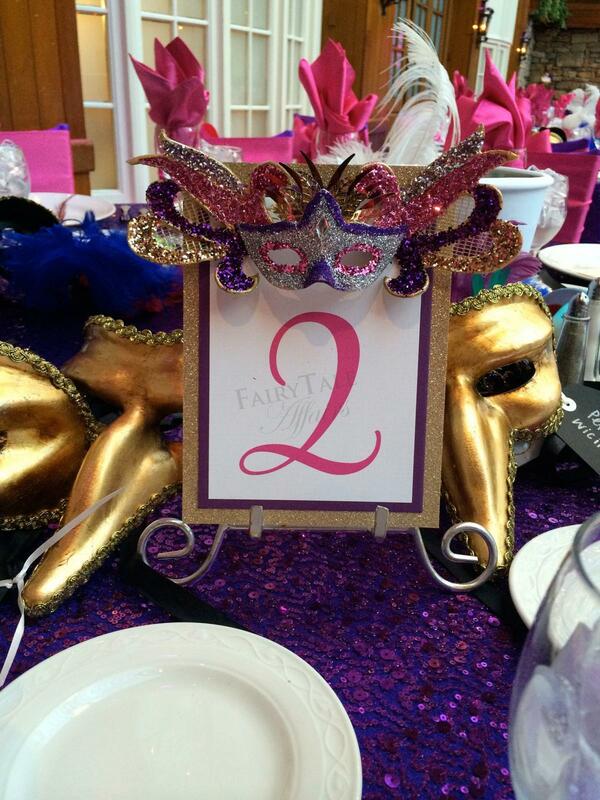 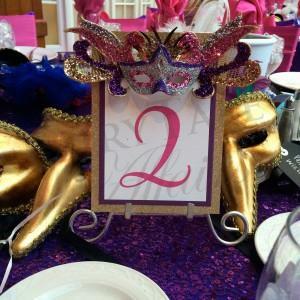 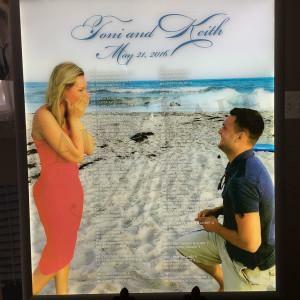 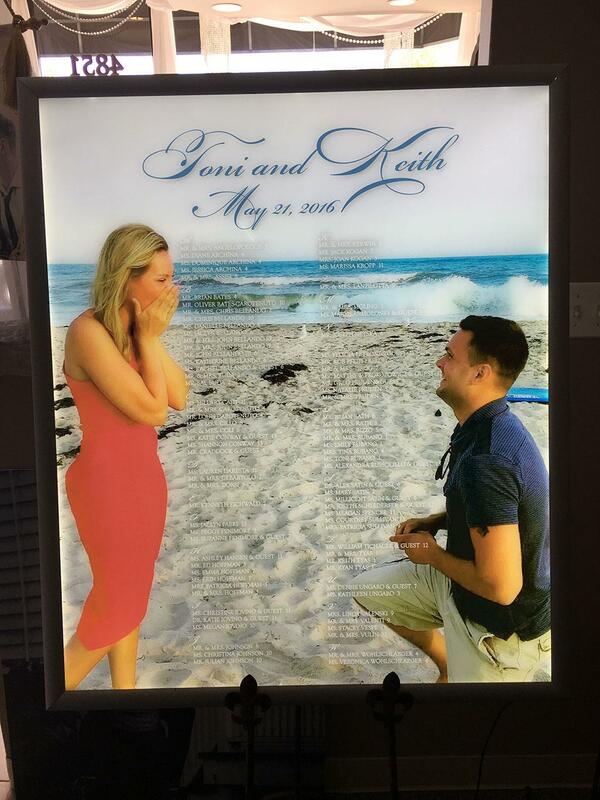 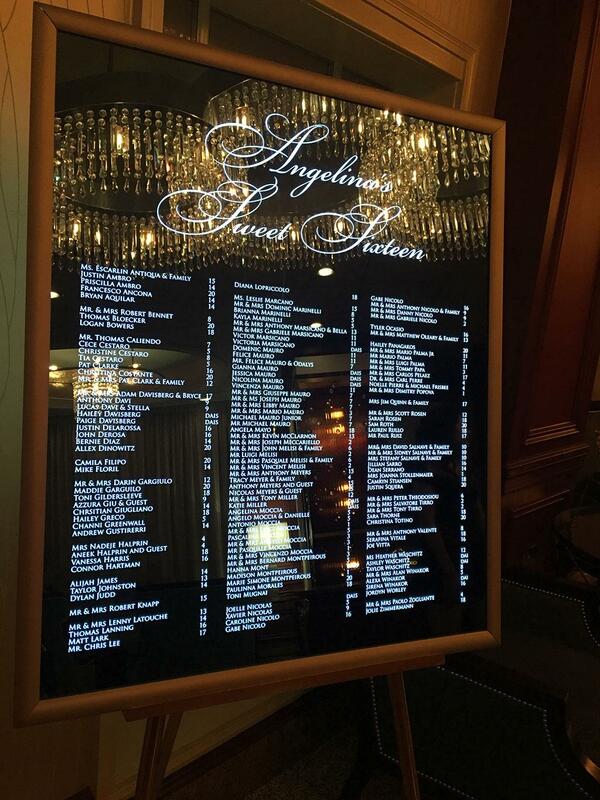 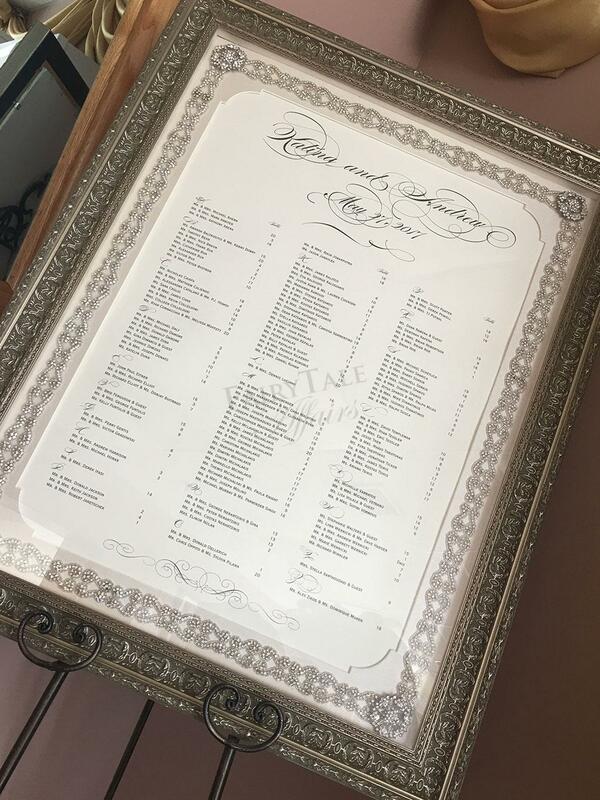 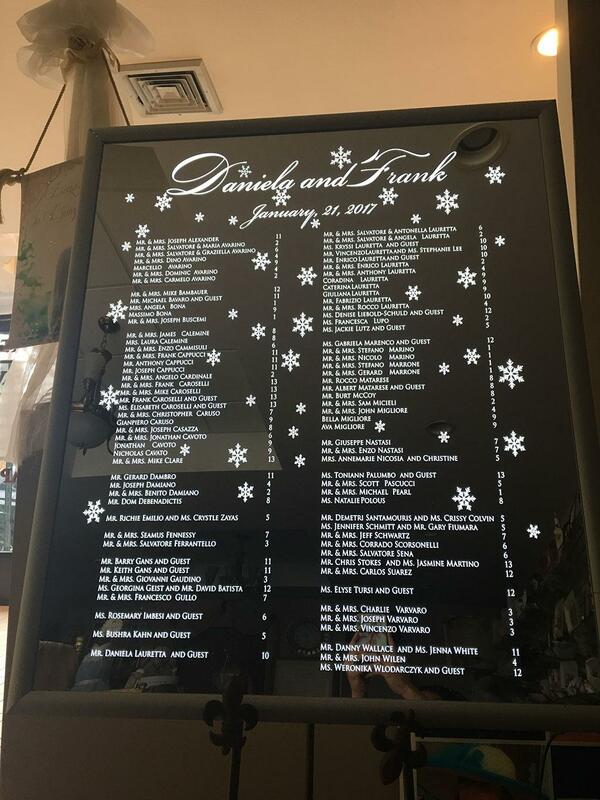 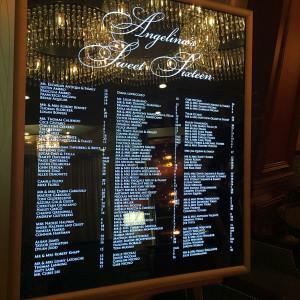 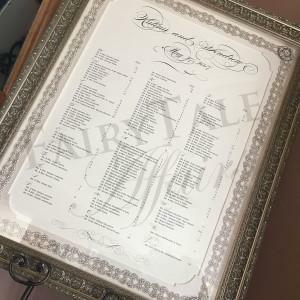 Our talented team is happy to find you the ideal seating solution or chart, or make a custom board of mirror, glitter, or marble. 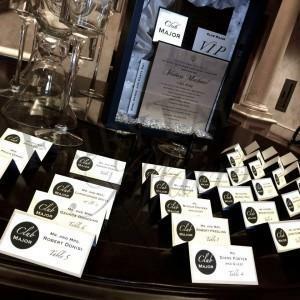 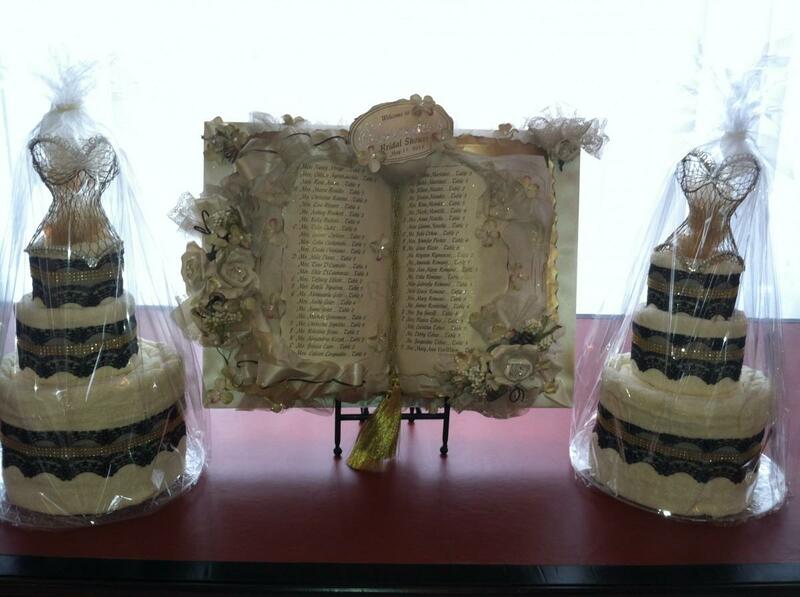 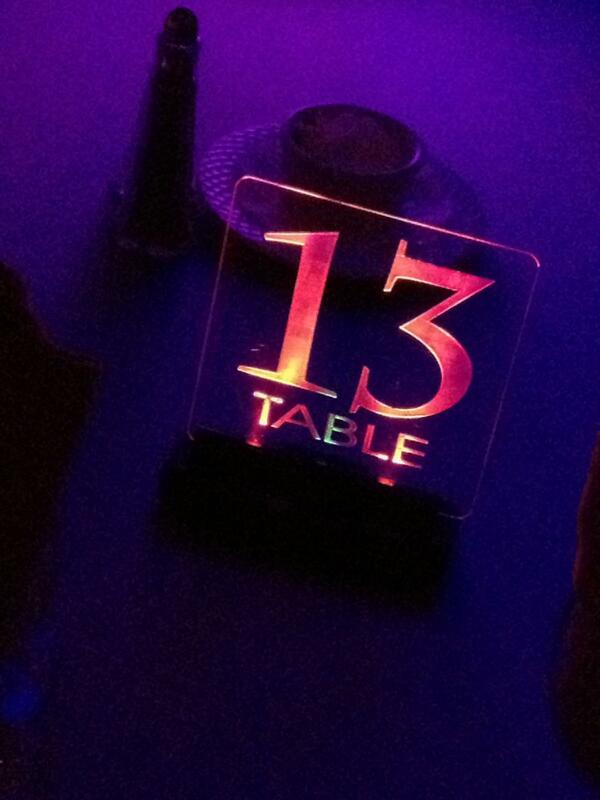 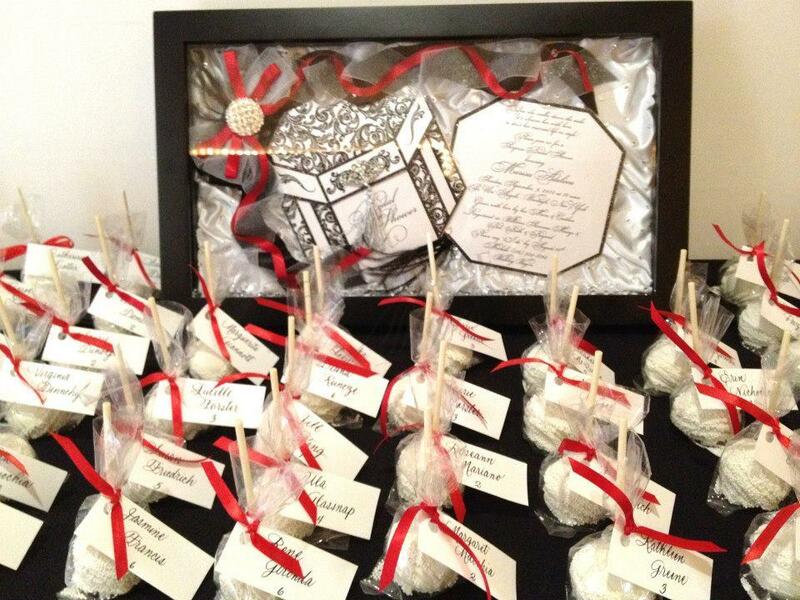 Of course, once your guests arrive, you will want them to be comfortable and seated in style throughout the event. We work with our clients to provide exclusive seating rentals that are scalable to any size event – from an intimate dinner, to a wedding with more than 500 invitees.